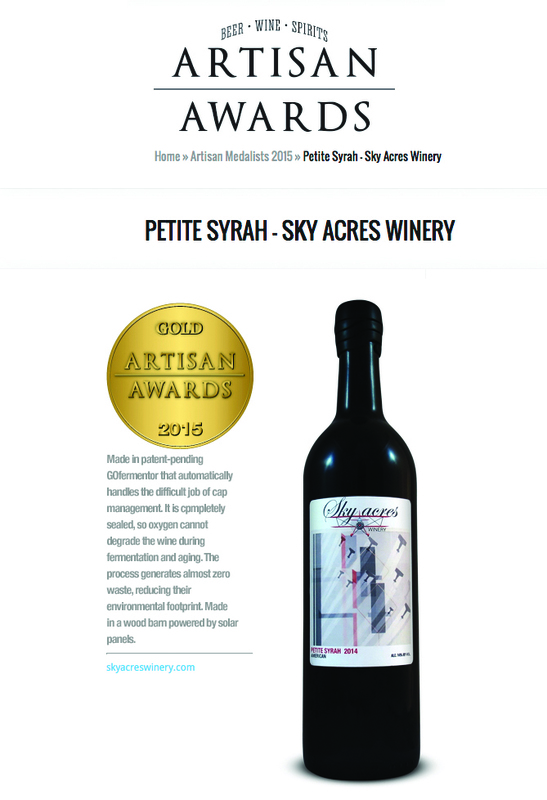 Sky Acres Winery Cabernet Franc NJ wins Gold! 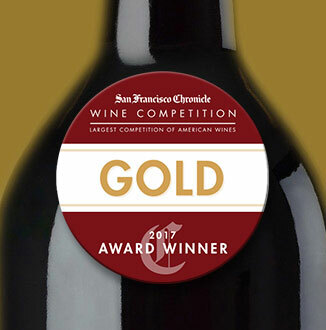 After receiving 7,000 entries from 28 states across the country, the San Francisco Chronicle Wine Competition, hailed as the largest competition of American wines in the world, has once again successfully narrowed thousands of wines down to an exclusive few, with our Cabernet Franc NJ 2015 winning Gold, our Black River Red 2015 winning Silver and our Petite Syrah 2015 winning the Bronze. 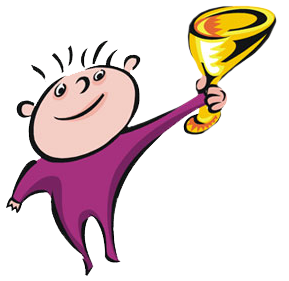 Posted in Awards, News on January 26, 2017 by admin. 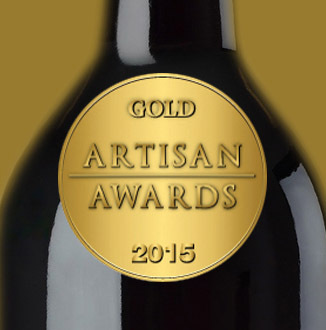 Petite Syrah 2015 wins Artisan Award Gold! 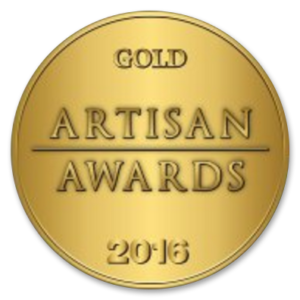 Artisan Awards Wine Competition attracts brands from all over the world. 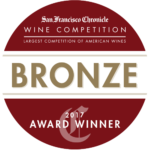 Experienced expert judging panel blind-tasted and judged on 100-point scale. 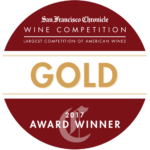 Posted in Awards, Home, Uncategorized on January 18, 2017 by admin. 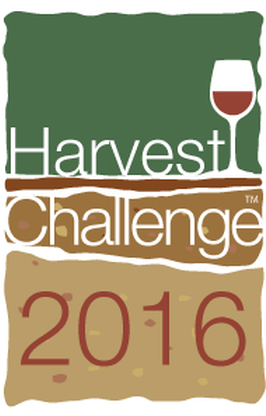 At the Harvest Challenge, judges taste wines with other wines of the same appellation. 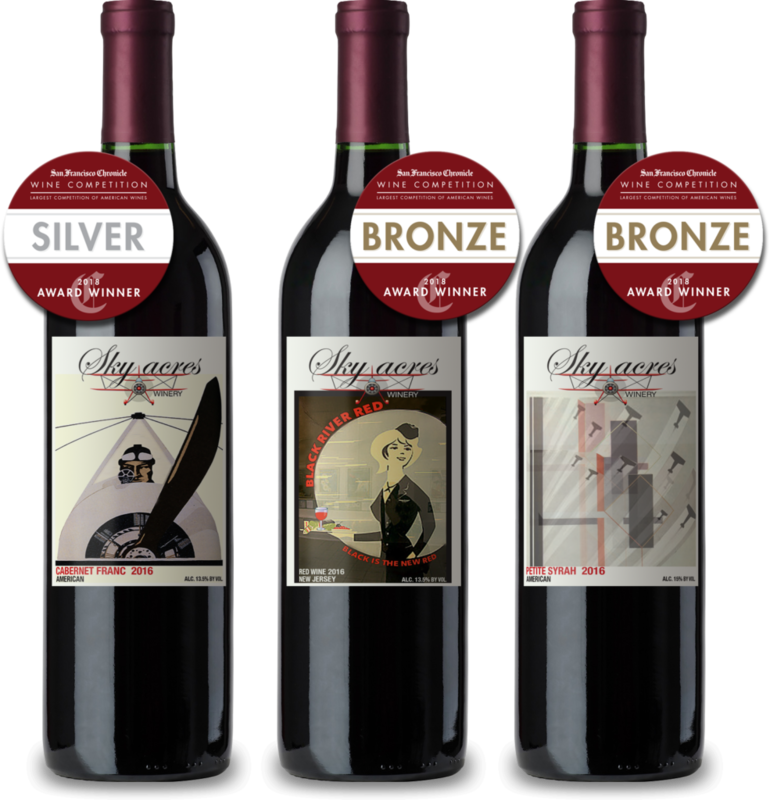 Thus, with cross-regional competition removed, the inherent quality of wines can be seen without the influences that sometimes eclipse even a wine of very high quality. 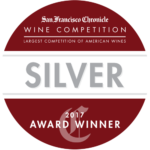 Posted in Awards, Home, News, Uncategorized on January 12, 2017 by admin. 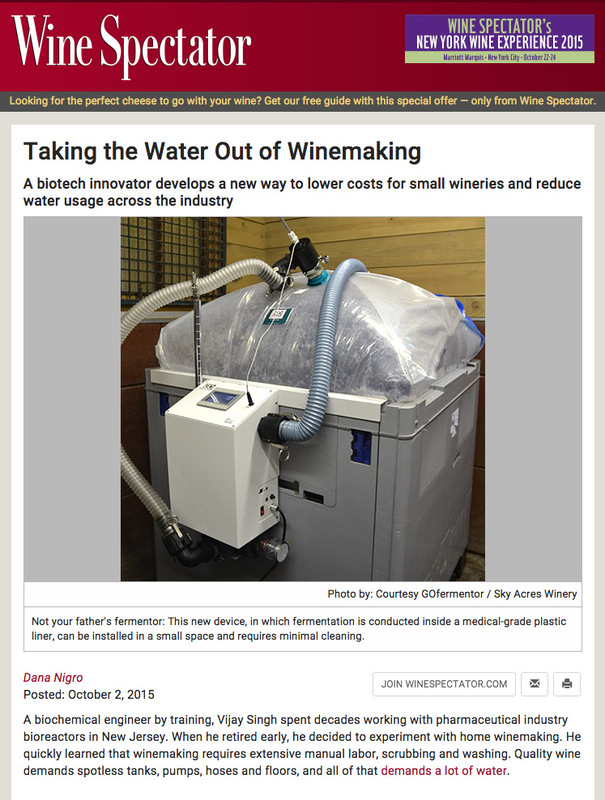 Posted in Awards, News on November 19, 2015 by admin.